Wicked footie facts from the home turf of Horrible. Your essential bit of kit for 2014. World Cup fever is officially here. Before the starting whistle blows, get your footie knowledge lined up. The sun is shining down on Rio, and the world’s top teams are warming up for the greatest tournament on Earth. It’s time to check out each country, get the lowdown on the players – and chuckle at some truly wicked World Cup facts. 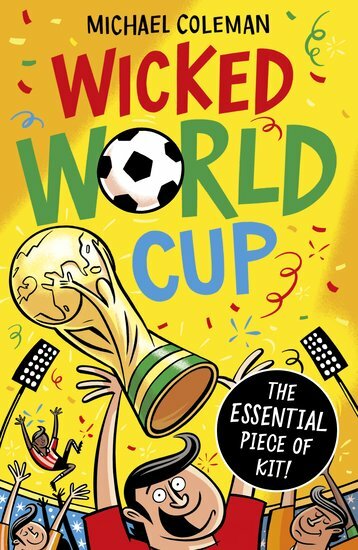 Foul footie fun from the home of Horrible Histories: the World Cup guide with extra kick.